Have You Been Charged with a Drug Possession Crime? The drug possession lawyers at the Law Offices of William C. Makler are specialized with these charges. Being accused of selling or possessing drugs can lead to drastic consequences. Being found guilty of these charges can lead to jail time, or a hefty fine at the very least, along with a possible criminal record. 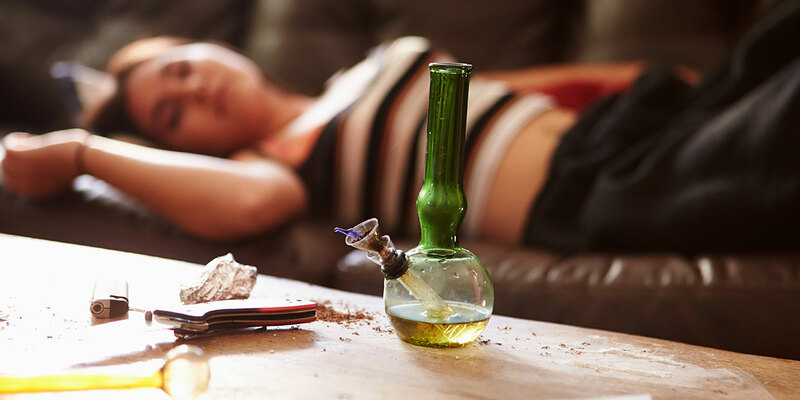 It is imperative that you obtain the help of a skilled Sana Barbara drug possession attorney as soon as possible, to ensure that your rights are not abused. Contact our law firm today, or use the confidential form to the right, to start preparing your aggressive defense strategy, and ensure your rights are protected and your record kept clear of a drug charge. Criminal defense attorney William C. Makler has more than 20 years of experience defending against drug possession charges on the Central Coast of California. He is familiar with both federal and California drug laws, which protect the accused—among other things—from unlawful arrests and illegal searches and seizures. Other illegal practices by the authorities can mean a constitutional violation of your rights, and result in the exclusion of evidence, or the dismissal of your case entirely. If you believe you are being watched by law enforcement due to suspicion of drug sales, or if there is already a warrant for your arrest, contact us immediately. All calls and contacts are completely confidential. The initial consultation is free of charge and risk-free. Proposition 36: If you qualify for this program, an expert from the Department of Probation will work with the overseeing judge to approximate the level of treatment you require. The drug charges could be dismissed, if you complete a one-year treatment mandate. Electronic monitoring and work-release: When coupled with drug/alcohol treatment. Santa Barbara’s Substance Abuse Treatment Court (aka SATC): If you qualify for this pre-plea program, you will be offered the opportunity to walk away without even having admitted any wrongdoing by agreeing to undergo, generally, abuse treatment and participate in a court- supervised 18 month program. This can mean a lot in terms of avoiding the long-term negative impacts on employment, academic and immigration records. Deferred entry of judgment: Formerly known as drug diversion, this is an educational and counseling program meant to provide an assessment of drug and alcohol use. The program takes place over a six month period, during 20 or so hours in group education and counseling sessions. Lower-level drug offenders may plead guilty to their drug charges, complete the program and then have their charges completely dropped from their criminal record. This process requires that you last for 18 months without any further arrests. Santa Barbara drug crime lawyer William C. Makler is also knowledgeable in medical marijuana defenses, including California’s Compassionate Use Act (Proposition 215).